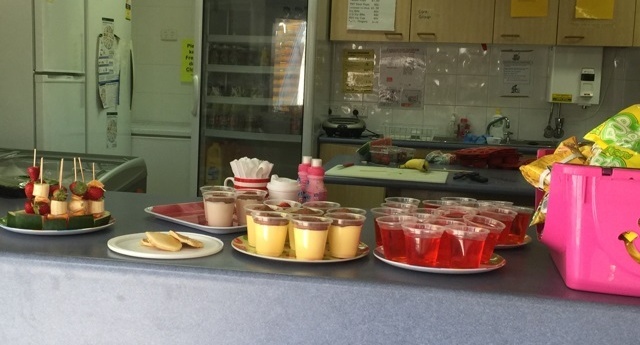 Our Canteen is open every week on Wednesdays and Fridays for both lunch at 10.40am and fruit break at 1pm. Our Canteen Menu 2019 is filled with a variety of healthy choices. 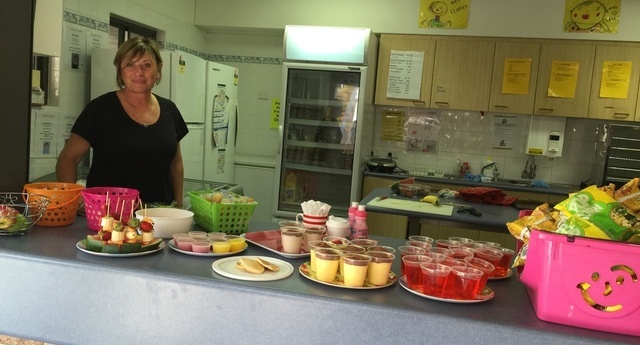 The canteen operates as a service to the school community and as such volunteers are required each Wednesday and Friday for the canteen roster. Even helping out just once a term eases the load for everyone. If you would like to volunteer, please fill in the Canteen Volunteer Form 2019 and return to the office as soon as possible.